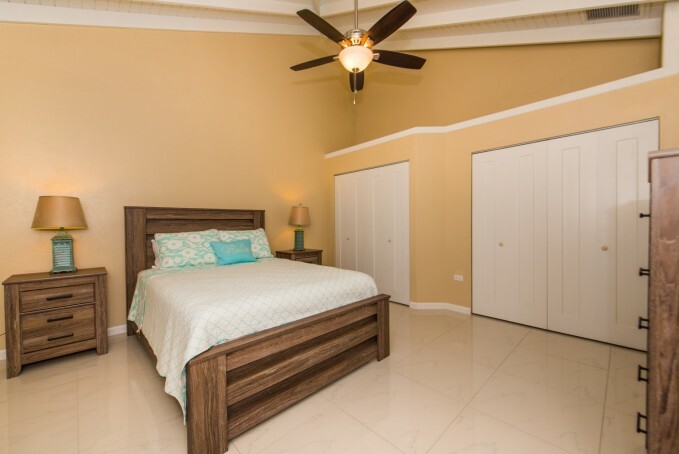 Location: 598A Bodden Town Road, Bodden Town, Grand Cayman, Cayman Islands. 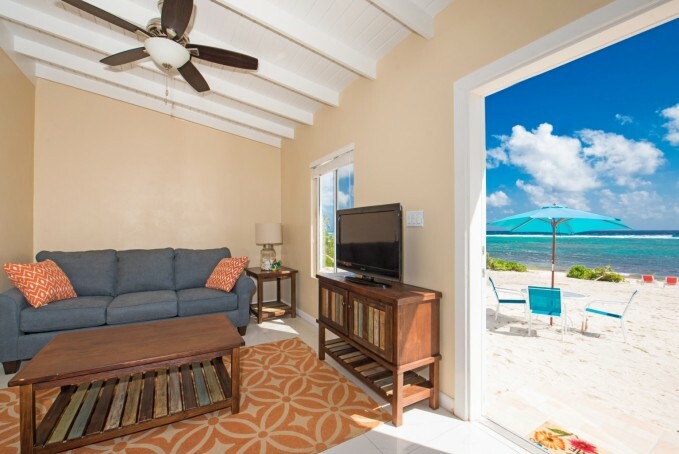 Cayman-style 'Coco Beach' cottages are positioned on a quiet stretch of beach in Bodden Town, perfect for your island-style getaway. 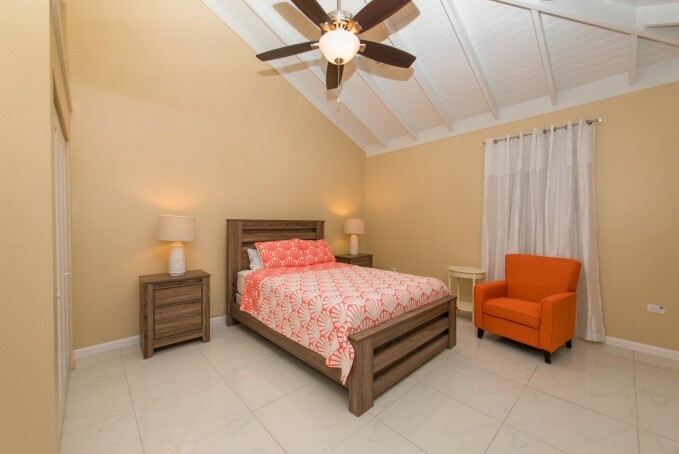 This spacious and comfortable, one-bedroom cottage sits in a quaint complex with 4 one bedroom cottages attached and a 2 bedroom detached. They are set back about 70' from the water's edge with sandy beach from your doorstep to the shore. 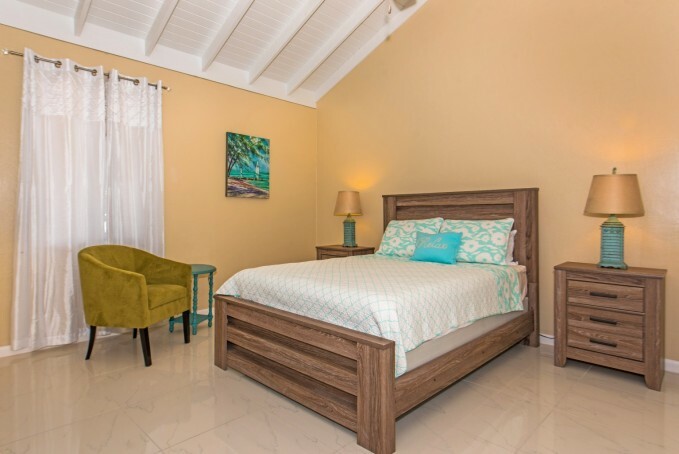 Everything is brand new and well-equipped with a queen bed, flat-screen TV with cable, full kitchen with a burner-less stove top wash/dryer, central A/C and a pull-out sofa in the living area. 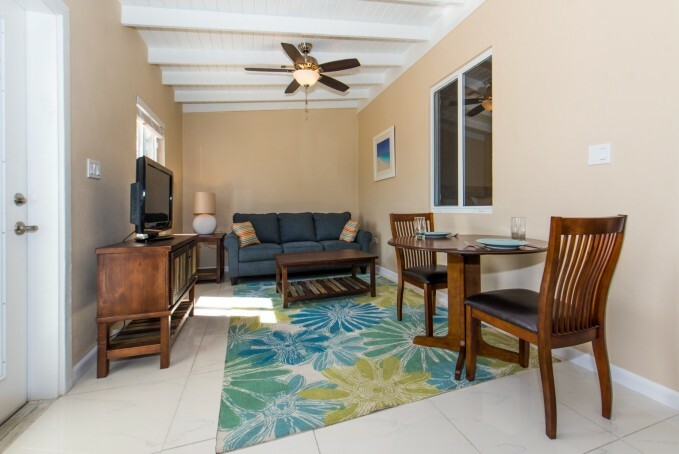 There's a patio table and chairs outside, along with two chaise lounge chairs -- to relax to the sounds of the ocean as you break from some breathtaking snorkeling just steps away! Free wireless hi-speed Internet access is available. 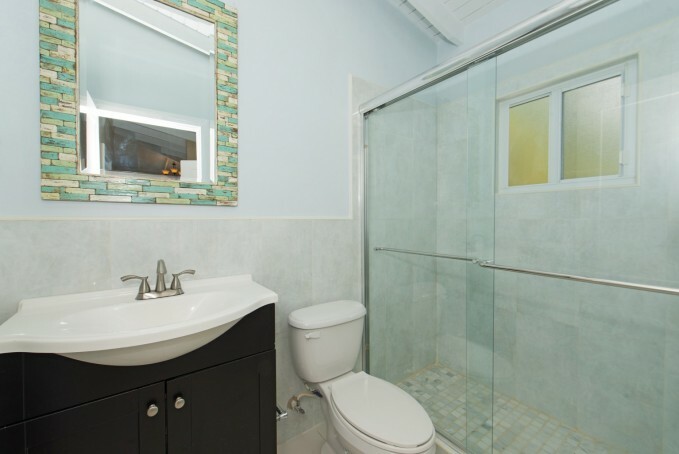 The Cottage and surrounding grounds are well-maintained, and full housekeeping is done before you arrive and after you leave. 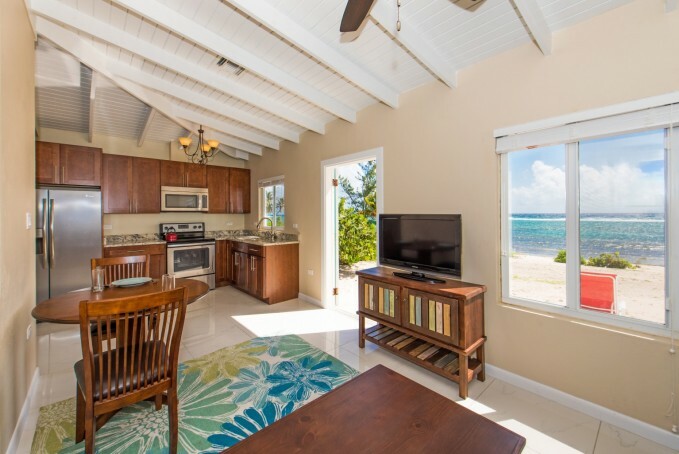 The kitchen is equipped with everything you'll need from a toaster, microwave, coffee maker and the cottage has all the towels and linens, including beach towels. Across the street from Coco Beach is a convenient plaza with convenience stores and a popular jerk chicken outdoor bbq. 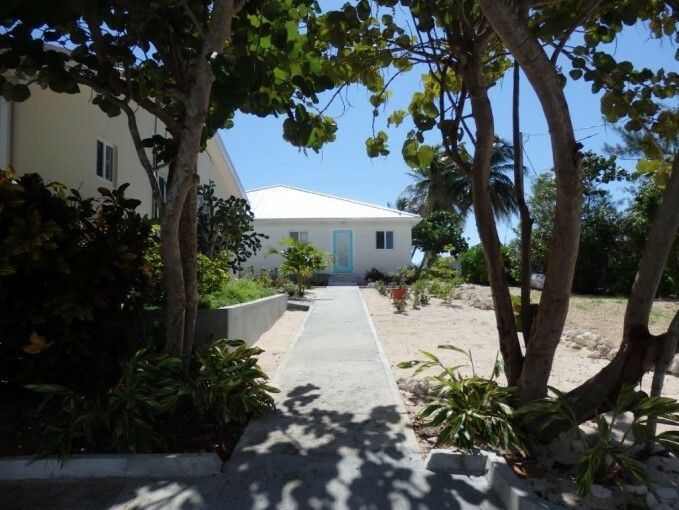 Just up the road, or along the beach, Coco Beach guests are welcome to visit 'The White House' and swim in the pool. 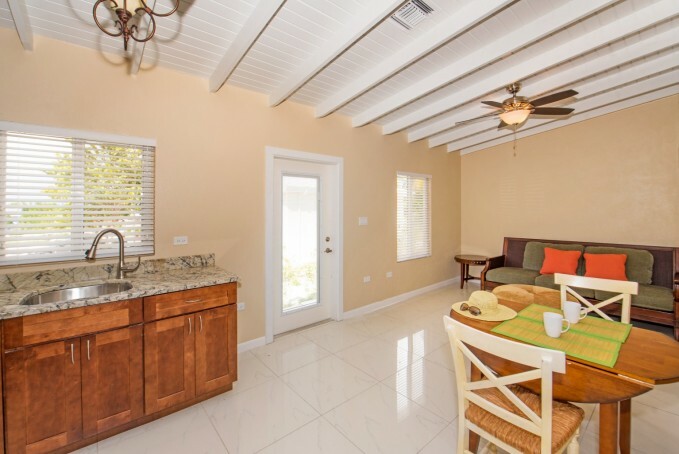 What did you like most about your stay at Brand New Cayman Style Beachfront Cottages #100026? 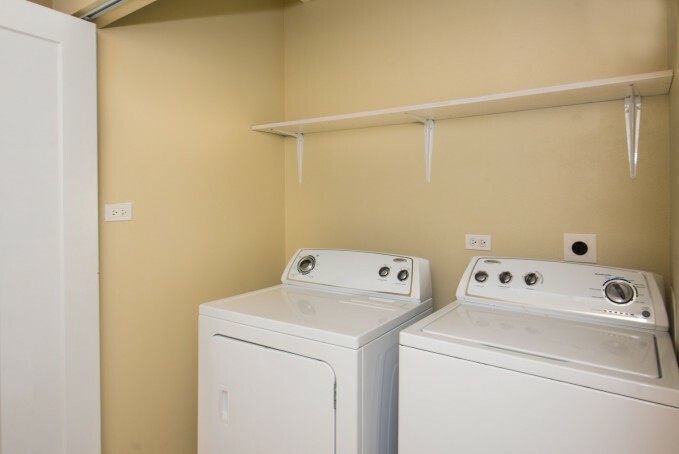 The condo was well maintained, beautiful location. Easy to access out of the city and away from the cruise ships. Savannah, Grand Cayman, Cayman Islands. Stop in by the Spott's Public Beach and take a walk in either direction of this beautiful beach caught between 2 cliff formations. 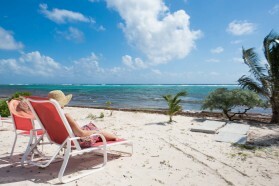 The village of Bodden Town has some very nice stretches of beach that are great for walking. 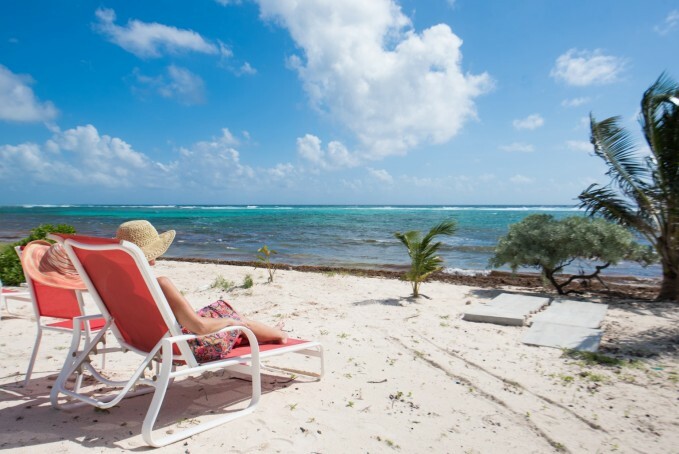 Bodden Town, Grand Cayman, Cayman Islands. 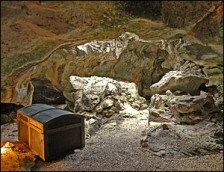 Explore the authentic underground caves where pirates hid their treasure. Fun for the entire family with a nature walk through lush tropical plants, trees and a mini-zoo.Open 7 days a week from 9AM-6PM. 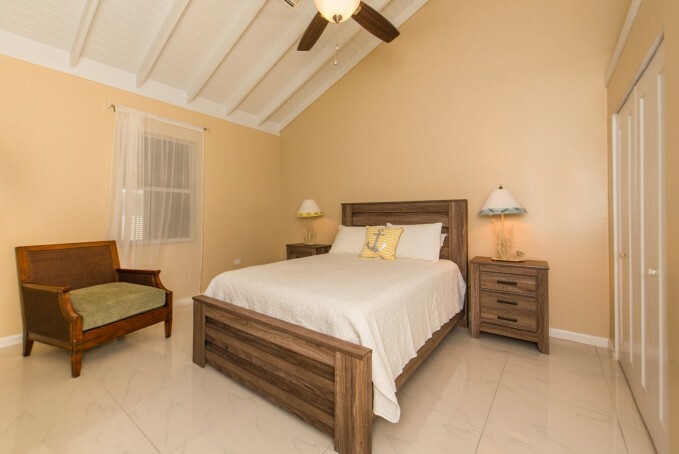 Located in the heart of Bodden Town, only 20 minutes from George Town. Adults US $8, children (4-12yrs) US $5. Free admission for children under 4yrs. 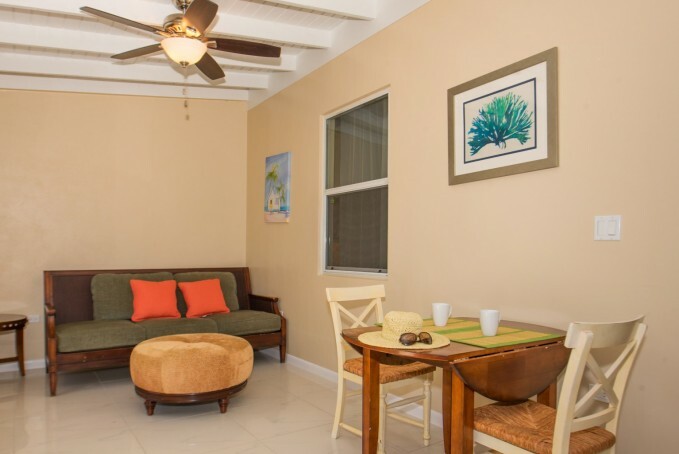 South Coast Bar & Grill is located in the village of Breakers, amongst swaying coconut palms and the ocean, in the district of Bodden Town and is approximately 20 minutes drive from George Town. 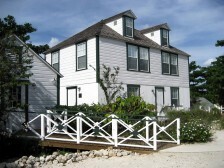 The Mission House historic site includes a traditional Caymanian two story home situated on an area of dry and wetland frequented by a variety of local wildlife. Hours Of Operation: The Farmers’ Market is held on Wednesdays, 12pm-7pm. The Market at the Grounds is held on Saturdays, 7am to noon. 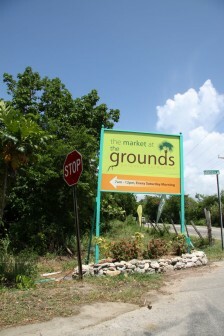 Shop the way the locals do and hop in the car and head to the Market at the Grounds in Lower Valley, the largest farmers’ market on the island. Address:Between Bodden Town and Savannah. 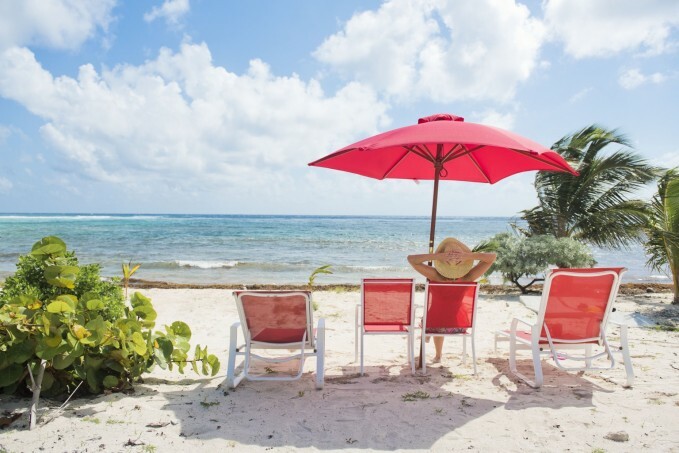 Approximately 9 miles from Georgetown, Beach Bay is located on the southernmost tip of Grand Cayman Island. 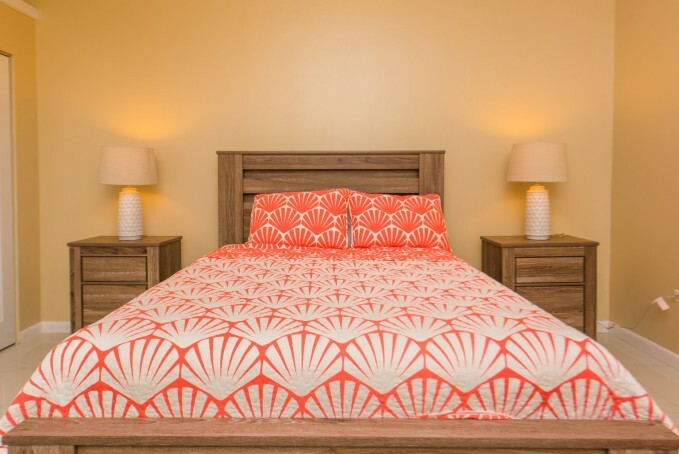 Beach Bay Ridge, fronting on Sea Spray Road, consists of 25 home sites situated high above the Caribbean Sea. 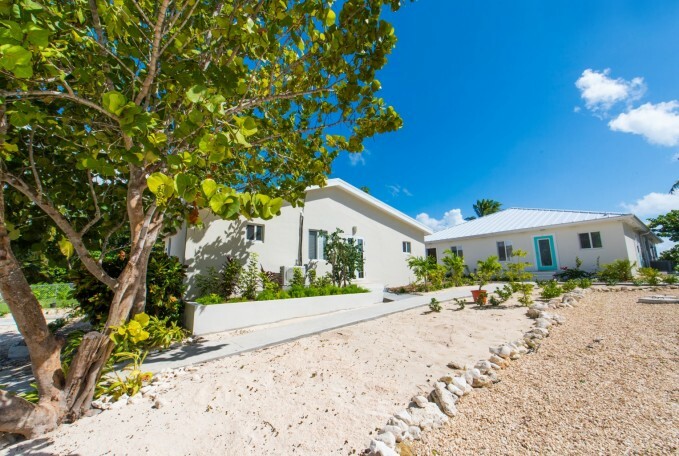 Often referred to as "Millionaires Row" Beach Bay offers an exclusive, secluded oceanfront vista. Open all day from 11.30 a.m.
For decades The Lighthouse at Breakers has been a local landmark on the tranquil southern shores of Grand Cayman. 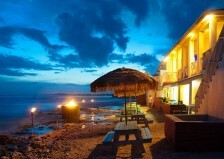 The original building was carefully renovated and upgraded in 2005, without affecting its unique oceanside ambience, and now includes a bar lounge, show kitchen and gift gallery. Miss Rankin learned to cook from her mother and it was just a natural progression to open her own restaurant. Located near the road before you enter Bodden Town there is a pretty garden where you can sit and enjoy one of her authentic Cayman dishes. 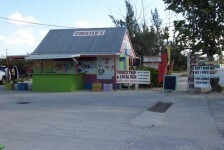 A must-stop for anyone trekking to the eastern districts of Grand Cayman, this jerk stand is just outside of Bodden Town. 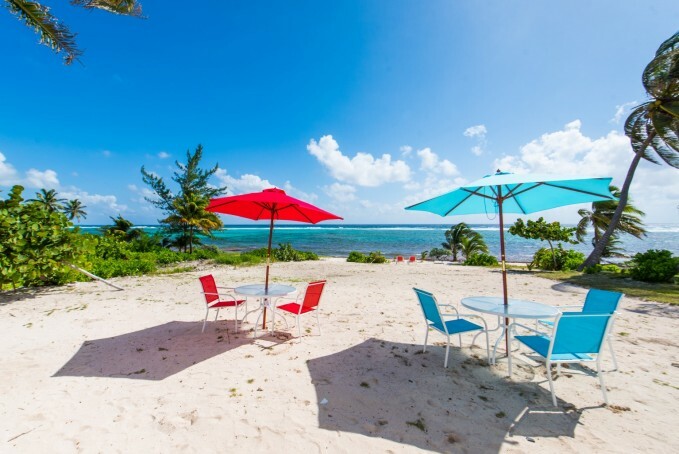 Located on the beach by the Bodden Town Rubis Gas Stations, this is another great spot to enjoy freshly cooked fish on the beach. Address:Savannah, Grand Cayman, Cayman Islands. 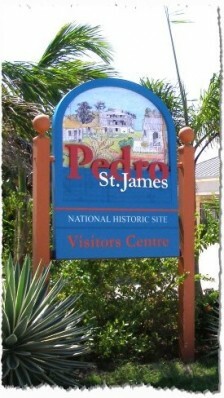 At the end of a quiet, mango and mahogany tree-shaded road in Savannah, Grand Cayman, high atop a limestone bluff, lies one of the Caribbean's most spectacular historic restorations, the Pedro St. James Historic Site. 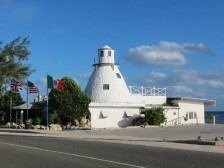 Today, it is a site whose grandeur is befitting of its importance as the Birthplace of Democracy in the Cayman Islands. Hours Of Operation: Open 7 days a week from 9AM-6PM. Explore the authentic underground caves where pirates hid their treasure. Fun for the entire family with a nature walk through lush tropical plants, trees and a mini-zoo.